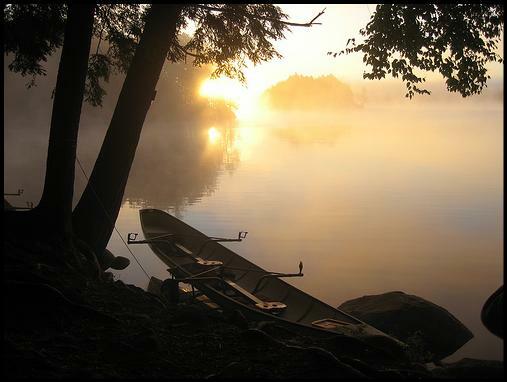 Adirondack Rowing offers high quality rowing shell and touring boat rentals. All of our rentals include the shell, slings, and oars. Rentals of larger touring boats also include a boat dolly. We offer one hour rentals, multi-day rentals, and weekly rentals. All renters must demonstrate a satisfactory ability to row a sliding seat shell before the rental. Open water shells, recreational shells, and racing shells available. Please reserve shells in advance. Non-refundable 50% deposit is required to reserve any equipment. A fully refundable security deposit is required for all equipment. REFUNDED ONLY WHEN NO DAMAGE OCCURS. Equipment is looked over upon return to our shoreline. Adirondack Rowing reserves the right to refuse to rent equipment to anyone for any reason. Adirondack Rowing accepts MasterCard, Visa, personal checks, business checks, and cash. Anyone under the age of 18 must have a parent/guardian sign for them. Anyone16 or under must be accompanied by an adult. Click here to view Adirondack Rowing’s Rental Liability Waiver. Sculling involves an inherent risk, so we ask that all customers sign a release of liability waiver. For your protection, we reserve the right to reschedule or cancel rentals, or delivery of rental boats, due to extreme weather conditions, though this is a rare occurrence.